Do not change the link !! I give permission for taking out but keep the author and link the original !! Can you make a video please? 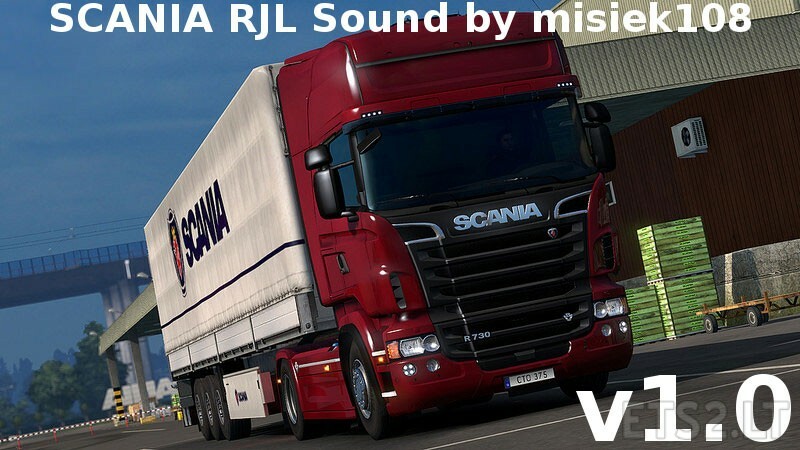 This is not real SCANIA sound ,this is Cummins C15 sound,are you joking ? ¿Cummins C15? ¿Are you ####### kidding me? You are not author of this mod !! где видео обзор европейские твари мать вашу!!! !